DESCRIPTION Welcome to your Fully Developed Former Show Home that has it all including Fresh Paint, New Carpets & Professionally Cleaned. Enjoy the benefits of the end unit with no neighbours behind for an Abundance Natural Sunlight! The Excellent Location combined with Functional Layout makes this home a winner in the complex. The lower level family room can easily be converted into an oversized 3rd bedroom for guests or teens equipped with baseboard electrical heater to stay extra warm during the winter. Efficient furnace system with humidifier and smart thermostat to save on energy costs. The main floor offers Gorgeous Hardwood and beautiful Corner Fireplace with door that leads to your Sunny Deck. 3rd level features a bright, open kitchen with lots of windows and a peek a boo window to lower living room to enhance the flow of natural light. Upstairs has 2 large bedrooms and a mini bonus room area for the kids or an office. Located directly across from the French & International School (K-12). 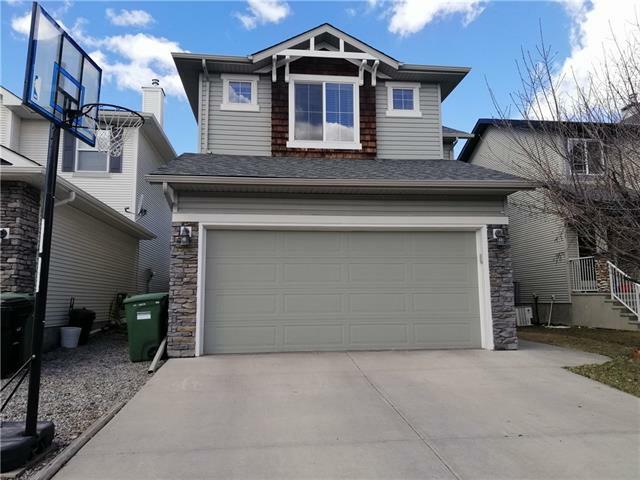 Home for sale at 2 Cougar Ridge Me Sw Calgary, Alberts T3H 5P4. 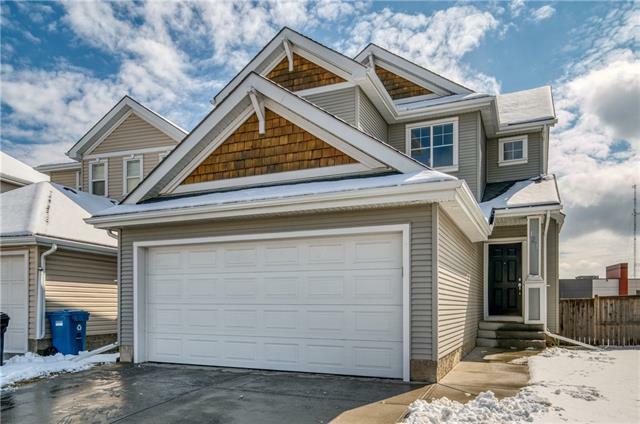 Description: The home at 2 Cougar Ridge Me Sw Calgary, Alberta T3H 5P4 with the MLS® Number C4236401 is currently listed at $350,000.